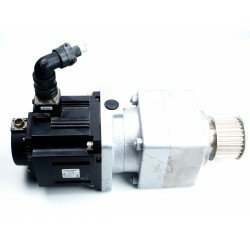 The servo motor may be a brushless synchronous AC motor with permanent magnets on the impeller, with a built-in encoder. 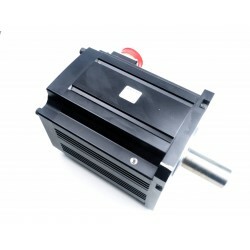 Where there is only DC voltage available, brushless DC motors are used. In our offer are servo motors AC - high-performance brushless servo motors alternating current as well as DC motors. 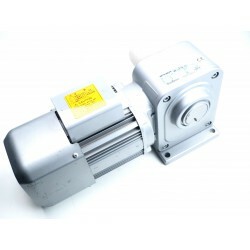 Available motors with different torques.